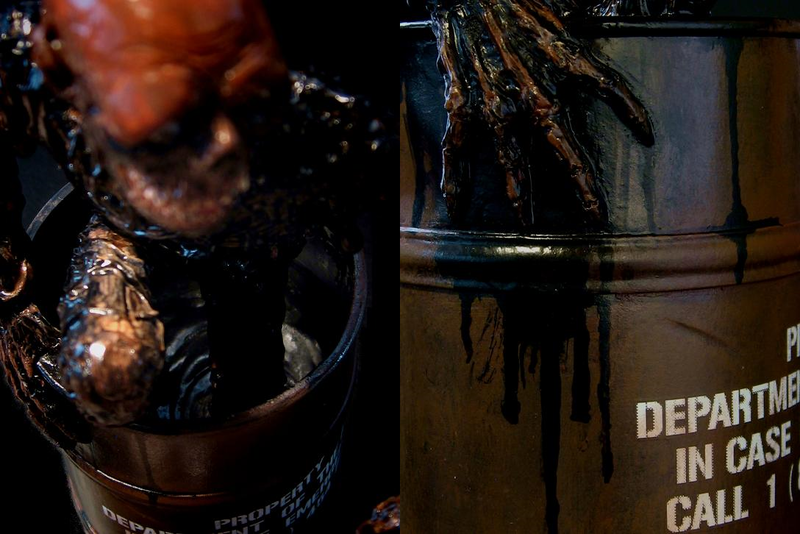 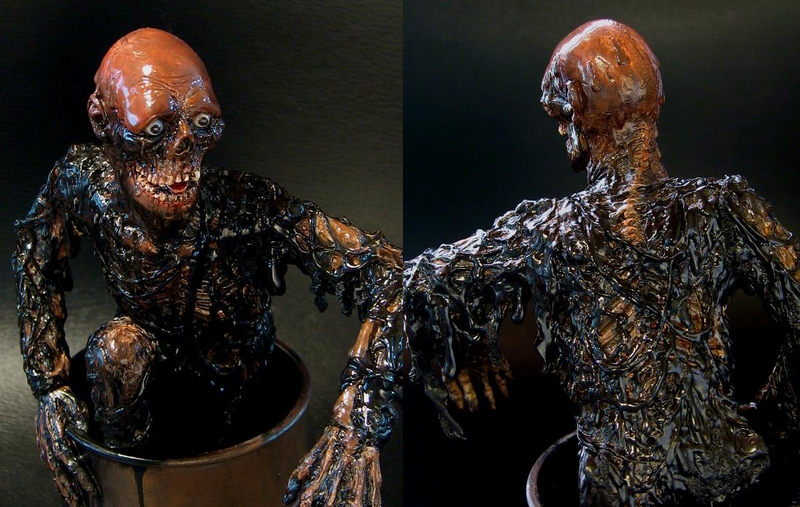 Basement of Ghoulish Decadence: Check out this amazing Return of the Living Dead Tarman Resin Model Kit from Japan! 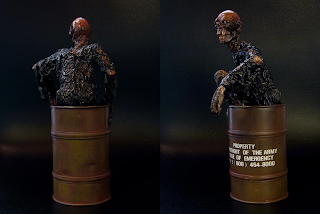 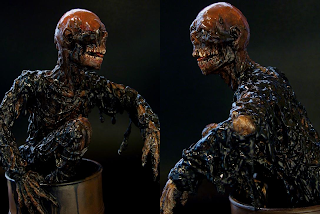 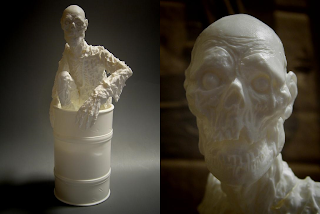 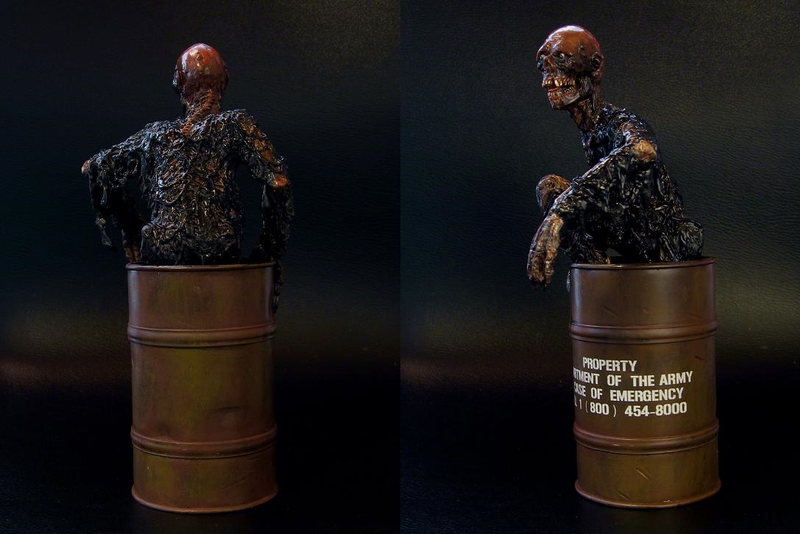 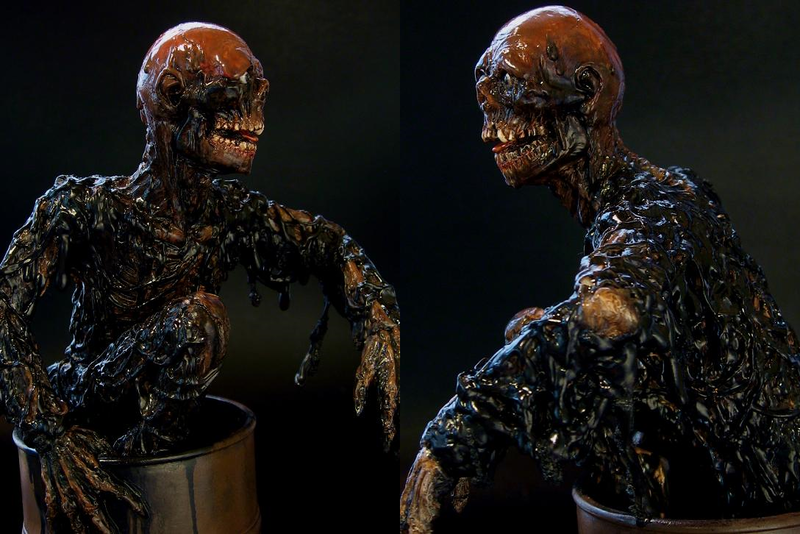 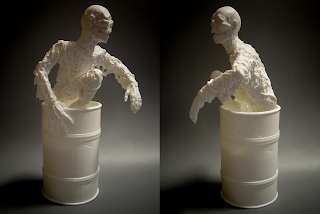 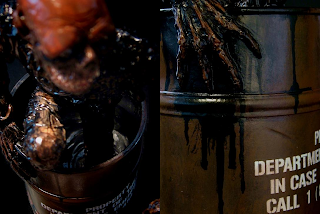 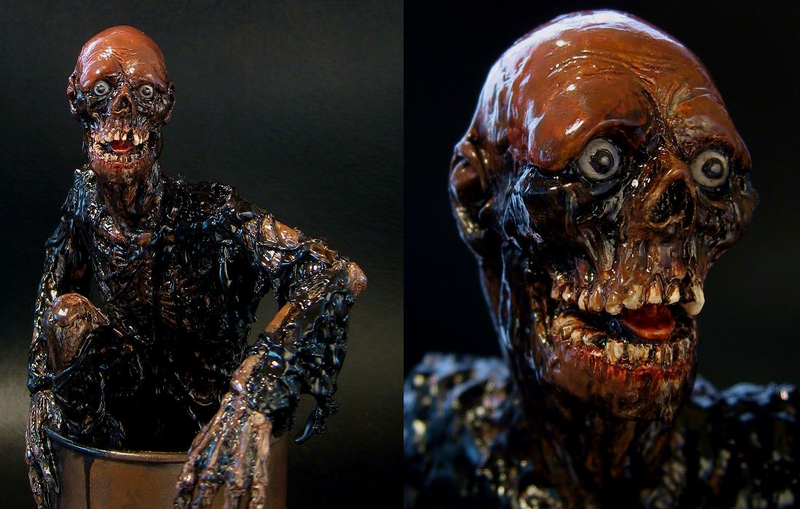 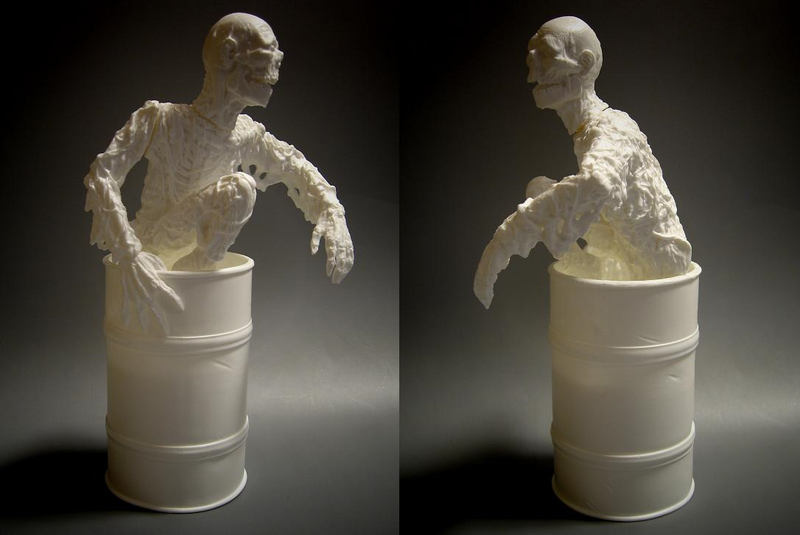 Check out this amazing Return of the Living Dead Tarman Resin Model Kit from Japan! 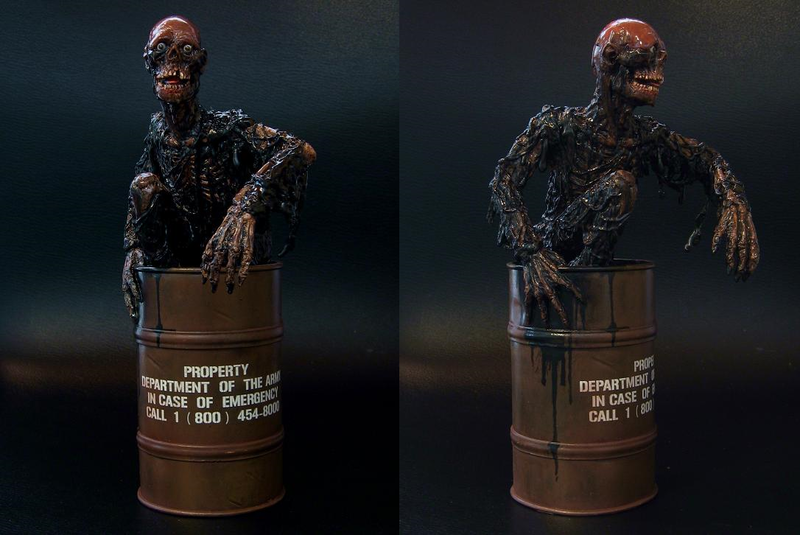 Found over on a Japanese toy blog, オトナのオモチャ ("Adult Toy"), comes this incredible painted Tarman kit! Wow, I really wish I could paint. Some goodies from Japanese buddies on Twitter!